Grab your readers attention quickly, and make them hold on for dear life. 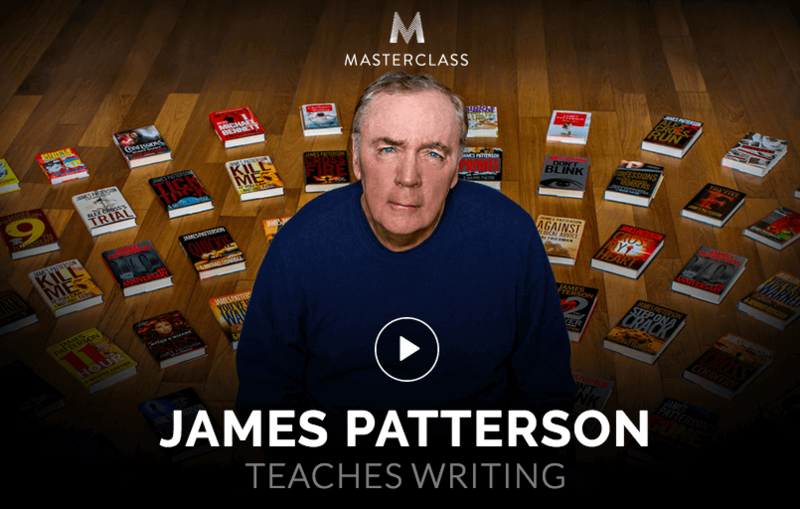 James shares his tips for getting your reader hooked from the very first line. Before publishing his first book, James was an executive at a top ad agency in New York. Find out what James learned from his time in advertising, and how he used it to change the book marketing game.